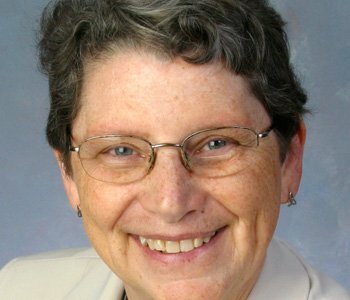 Lynne Weikart is the author of several articles and books in urban finance, particularly resource allocation as well as the budgeting process, including the budgeting and financial management textbook, Budget Tools: Financial Methods in the Public Sector, co-authored with colleagues. She received her Ph.D. from Columbia and taught at CUNY’s Baruch College School of Public Affairs. In 2001 she won the Luther Gulick Award for Outstanding Academic, New York Metropolitan Chapter of the American Society for Public Administration. Before her academic career Professor Weikart held several high-level government positions including Budget Director of the Division of Special Education in New York City’s public schools, and Executive Deputy Commissioner of NYS Division of Human Rights. For several years, she also served as Executive Director of City Project, a nonprofit, progressive, fiscal think tank focused on reforming New York City’s resource allocation patterns. Now in retirement, Professor Weikart lectures at the University of Virginia, and conducting research in urban finance and politics.